A moving document of decline, Rimbaud’s letters begin with the enthusiastic artistic pronouncements of a fifteen-year-old genius, and end with the bitter what-ifs of a man whose life has slipped disastrously away. 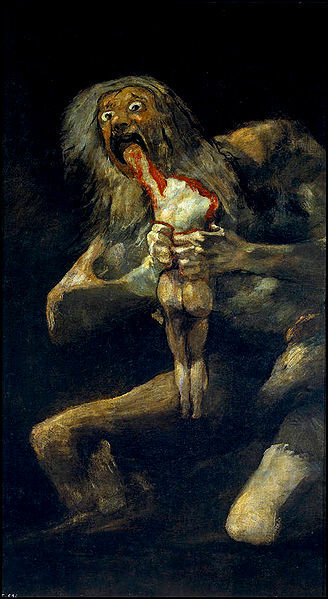 But whether soapboxing on the essence of art, or struggling under the yoke of self-imposed exile in the desert of his later years, Rimbaud was incapable of writing an uninteresting sentence. I don’t read much poetry, unfortunately. (It is a personal shortcoming of which I am fully aware. As they say, “no culture exits until the poets arrive.”) Rimbaud came to my attention through the great American writer, Jim Harrison, who someplace wrote of Rimbaud’s lasting influence. I respect Harrison a great deal, so I followed his lead and started reading the poet. I found the book of his letters on the discount used book rack at Longfellow Books. I have the collected letters of V. Woolf and Joyce and a couple of others; but letters, as a literary form, never deliver on the promise I hold for them. Not so here. These are different. 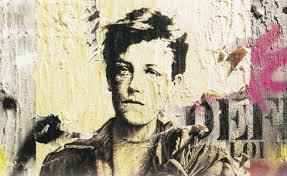 In his letters Rimbaud paints a compelling notion of a life I find equal parts exciting and tragic. Another year later still, in a letter to his family, Rimbaud states, “I am living a really stupid, tiresome existence.” Not long after, Rimbaud disappears into the North African desert. The phrase, “The books never came…” breaks my heart.